Bayside Engineering, Inc. was retained by the Town of Watertown to secure construction funding through the State Transportation Improvement Program (STIP) and prepare design plans to reconstruct Pleasant Street from the Waltham town line to Main Street at Watertown Square, which was in very poor condition and in urgent need of repair. Design improvements included traffic safety and pedestrian accessibility. 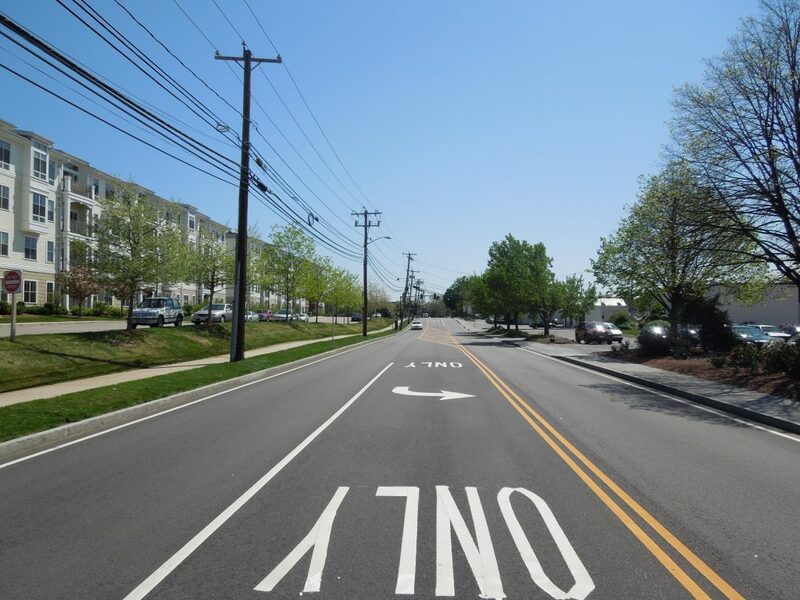 All was performed in conformance with the standards and policies of the Town of Watertown, the Massachusetts Department of Transportation (MassDOT) Highway Division and AASHTO as required to secure STIP construction funding. 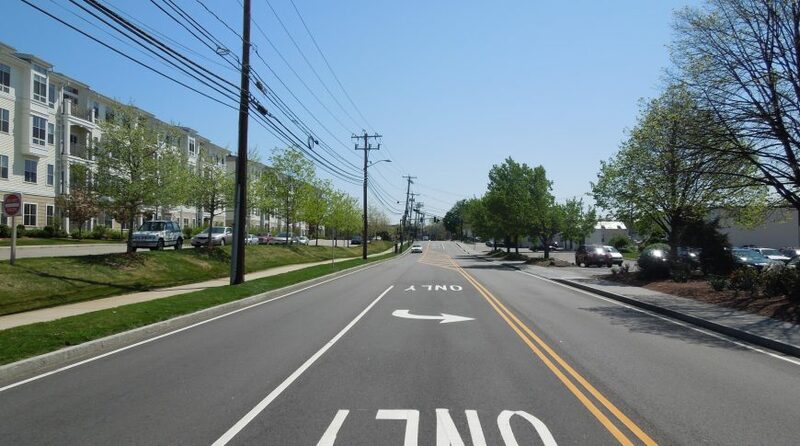 This project fully addressed long-standing concerns of the Town of Watertown to upgrade pedestrian and vehicular facilities, improve roadway conditions, safety and to develop a roadway improvement program that meets the needs of the community and the appropriate design standards. More specifically, the project included roadway rehabilitation, sidewalk improvements with ADA conforming wheelchair ramps, drainage improvements, new traffic signals at four intersections, field stone masonry retaining wall, new signs and pavement markings, pedestrian and streetscape enhancements. The improvements resulted in upgrades to safety, function, quality and appearance of the roadway and thus enhance the transportation service it provides to the Town of Watertown and surrounding communities. The character of the community also benefited as a result of this project by providing safe sidewalks for access to parks, open space (Charles River), businesses, residences and the downtown central business district. Vehicular and pedestrian safety enhancements included: New traffic signals at Pleasant Street and Rosedale Street; New traffic signals at Pleasant Street and Myrtle Street; New mid-block pedestrian signal crossing; Full depth reconstruction; New traffic signal hardware at Pleasant Street and Bridge Street; Reconstruct sidewalks and incorporate handicap accessible ADA/AAB features/ramps; Geometric visibility improvements at the Pleasant Street and Myrtle Street intersection; Field stone masonry retaining wall design; Various other traffic safety and control improvements; Drainage improvements; and Right-of-Way services to assist the Town in acquiring all necessary easements.